The domain name "north-york-moors.com" is currently for sale by Eagle Intermedia Publishing Ltd. Please contact Eagle Intermedia for more information. 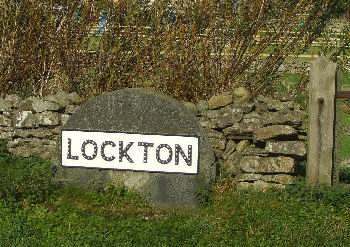 Lockton is a small village just north of Pickering on the North York Moors.